Any criminal charge in New Hampshire should not be taken lightly. While some charges may be more complicated and result in harsher consequences compared to others, any kind of criminal charge can impact your record, your finances, and your reputation. A criminal charge can also affect your career or job opportunities. When it comes to the criminal charge of driving under the influence, knowing your rights and consulting with a criminal lawyer should be a priority. A DUI charge in New Hampshire can have far-reaching consequences and should be taken seriously. With a help of an experienced DUI lawyer, the possible consequences can be clearly spelled out and possibly avoided altogether. Far too many people assume a DUI is not really a big deal and a fine and license suspension is all that they will need to worry about. However, there are times when a DUI charge can lead to very serious consequences and permanently affect your life. If the DUI charge is a felony level charge or is an aggravated DUI, a criminal lawyer who specializes in DUI cases is a must. A felony DUI charge can come about if there is an accident involved. If the situation or incident resulted in the injury or death or another, the charges can be upgraded to a felony offense. If the DUI charge is the fourth offense in a 10 year period, it will be upgraded to a felony level. A felony can lead to high fines and prison time. The consequences of a felony conviction don’t go away once you serve a prison sentence or pay fines. A felony conviction is on your record forever. Having a felony on your record can mean you are ineligible to vote and can’t own a gun either. When it comes to everyday life experiences, such as applying for a loan or an apartment, a felony conviction can stand in the way and prevent you from qualifying for either. A felony conviction can also mean you can’t work in education in New Hampshire or work for certain government agencies. An aggravated DUI charge also carries serious consequences for New Hampshire residents. A DUI can be considered an aggravated offense if you were driving 30 miles over the speed limit or if the DUI actions caused a car accident. Also, if you tried to flee or had a passenger under the age of 16 in the car, the charge can be upgraded to aggravated. 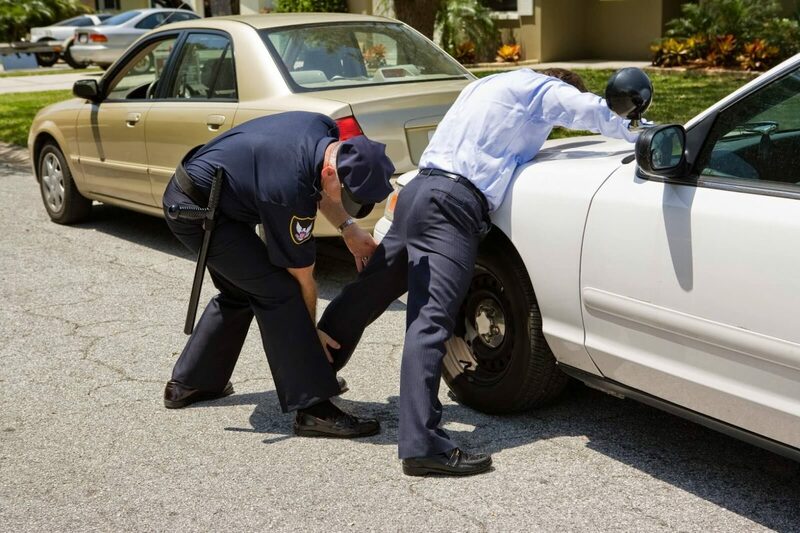 Trying to flee from police while they tried to pull over your car can also lead to an aggravated offense. Because of the wide range and far-reaching impact an aggravated or felony DUI can have on your life, it is imperative to have a drunk driving attorney by your side throughout the entire process. A skilled and aggressive criminal attorney who has experience winning DUI cases can help reduce the charges and possibly get a DUI dismissed, saving you money and possibly securing your freedom. Everyone has rights and a New Hampshire DUI attorney can fight for those rights, especially when there is so much at stake concerning an aggravated or felony DUI charge.